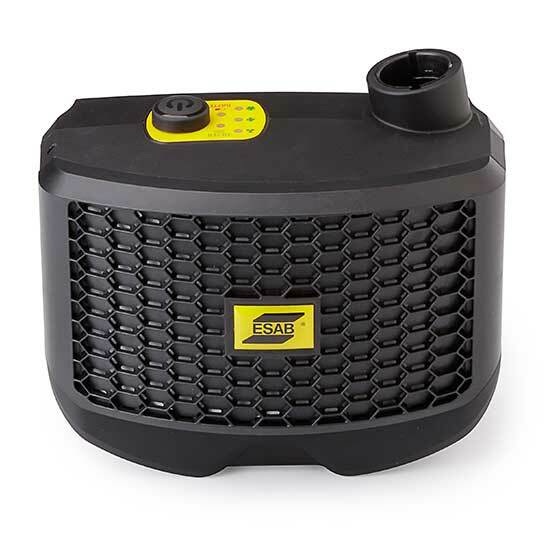 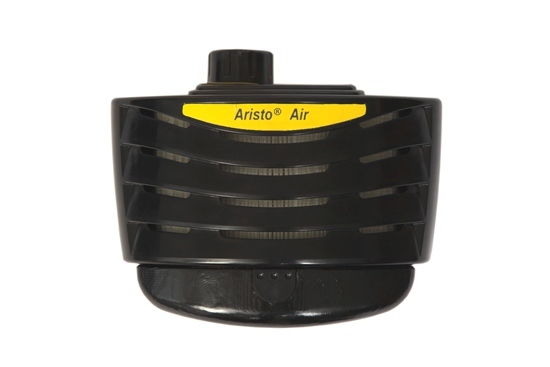 The Aristo® Tech HD stands for “High Definition” - with its new matte black shell, newly developed X-Tig feature & optical class 1/1/1/1 represents the ”best in class” performance from an auto darkening filter cartridge (ADF). 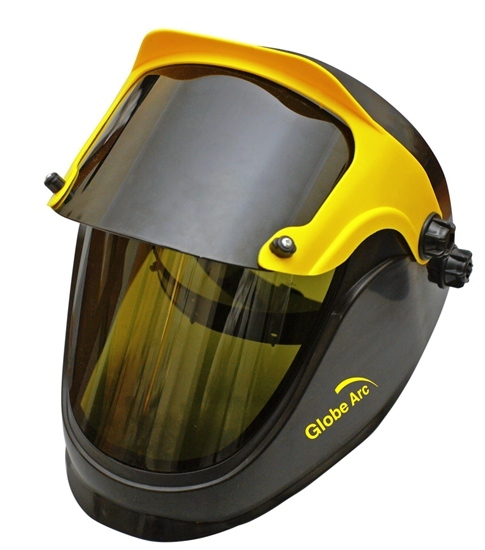 The balaclava is worn underneath the welding helmet to shelter you from the cold when working in a cold environment. 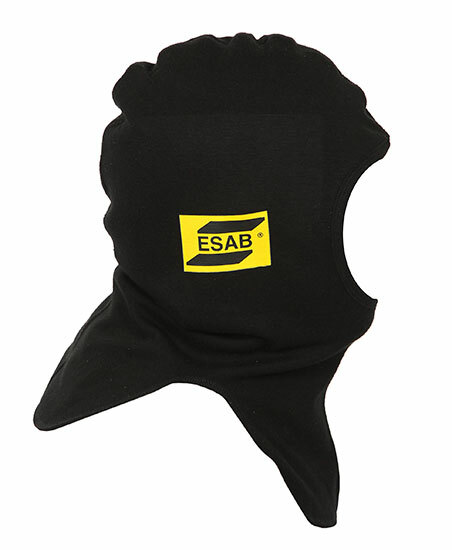 The balaclava is flame resistant, 100% zirpro treated wool, 385 gr/m2 EN531. 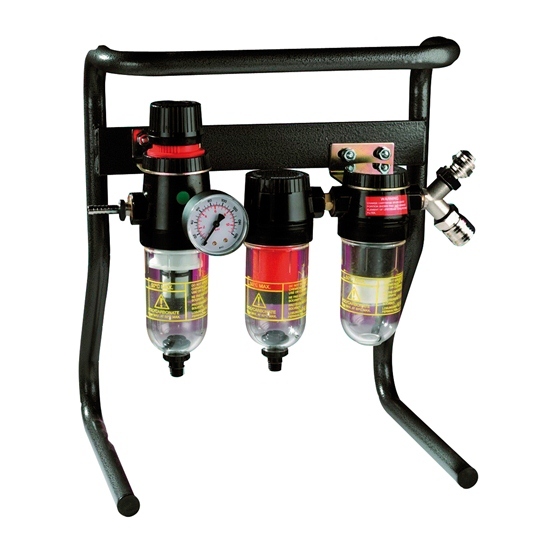 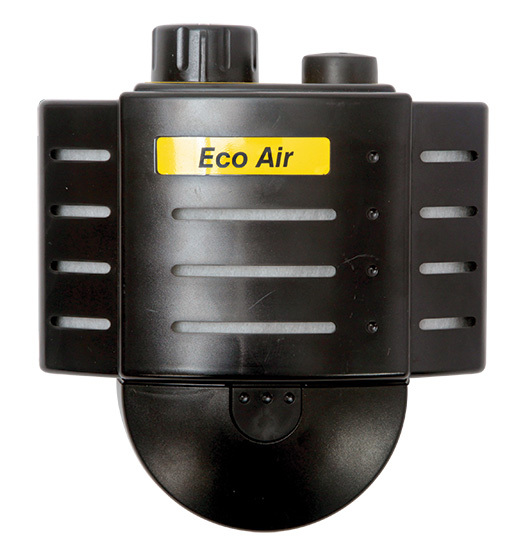 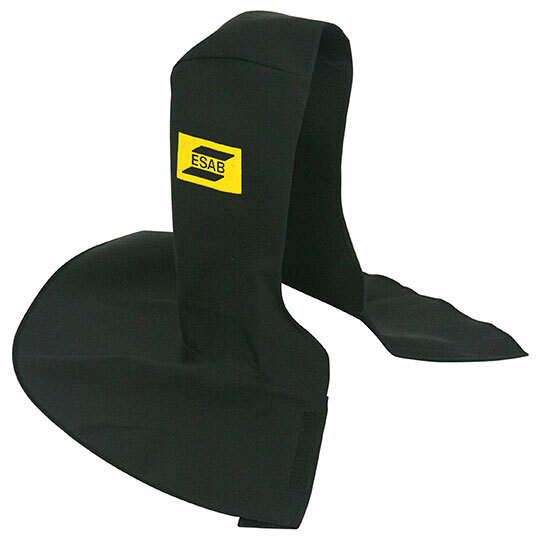 A suitable cover lens must be used to protect the filter lens from spatter and damage. 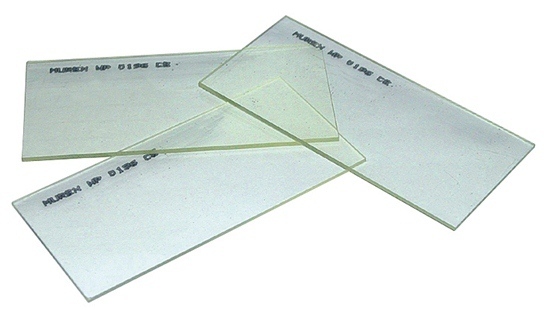 Traditional glass filter lenses of excellent UV- and IR protection and thermal stability. 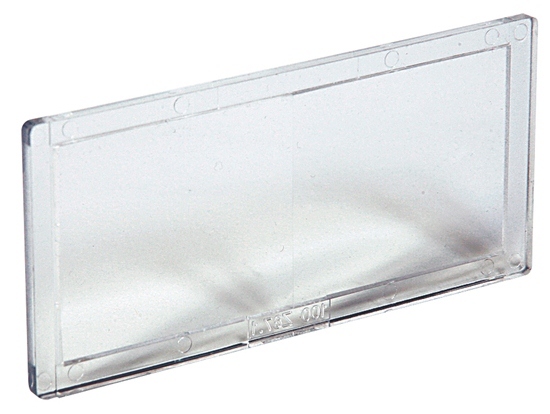 Solid glass lenses are not robust and must be used with a polycarbonate backing lens and a glass- or plastic cover lens. 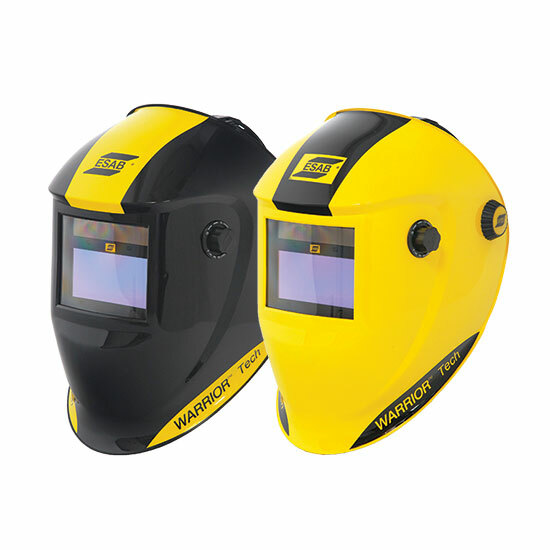 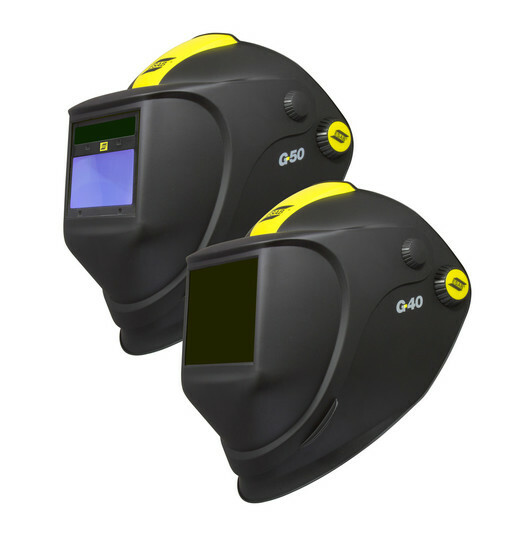 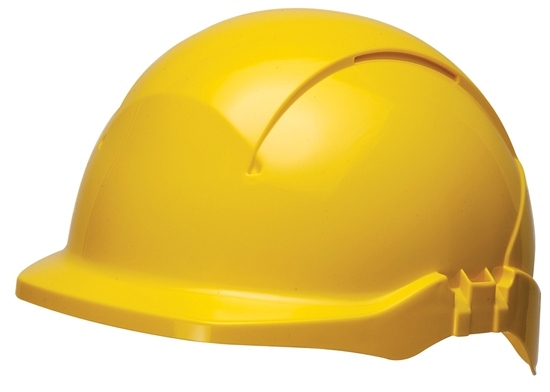 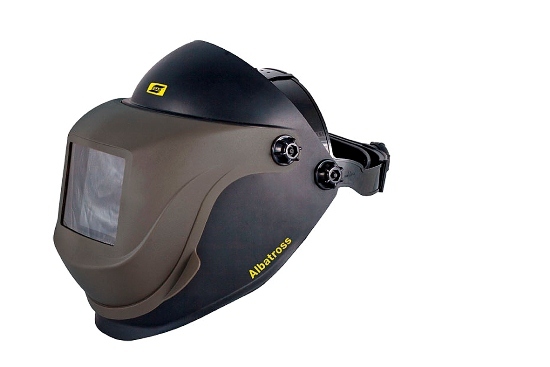 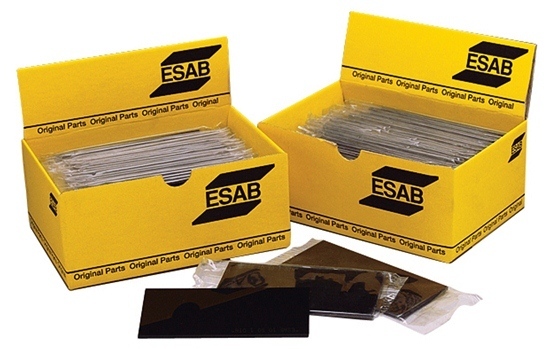 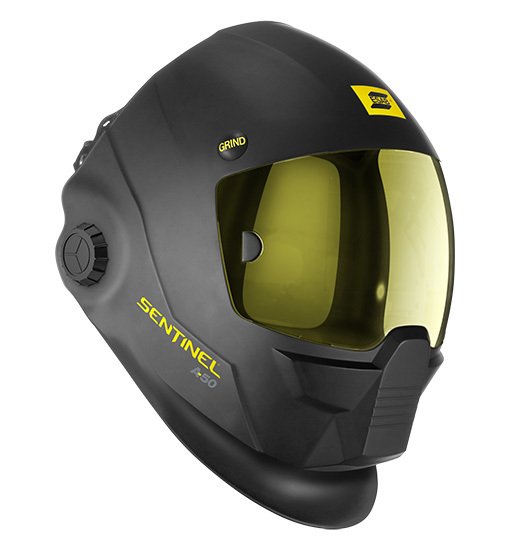 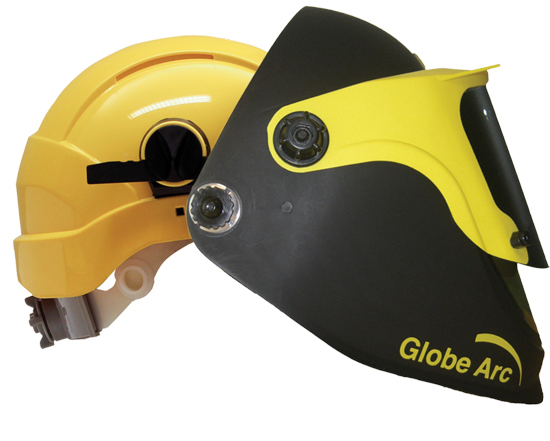 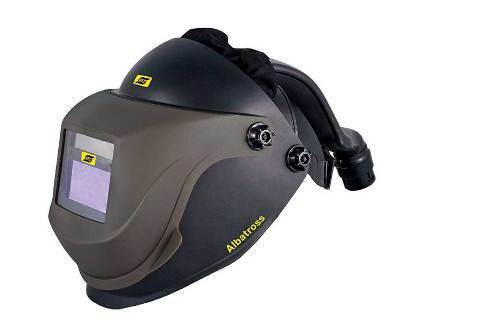 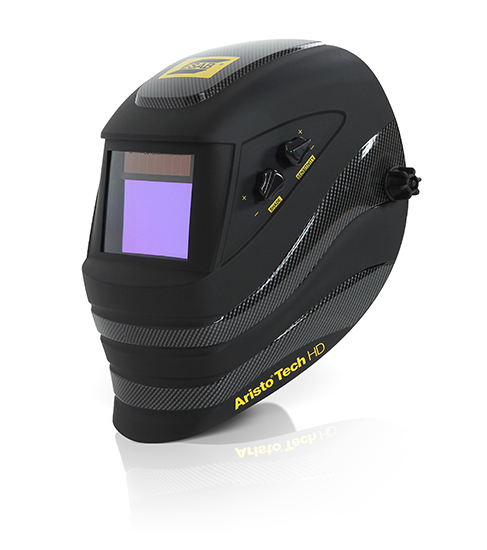 ESAB welding helments can be equipped with a magnifying lens. 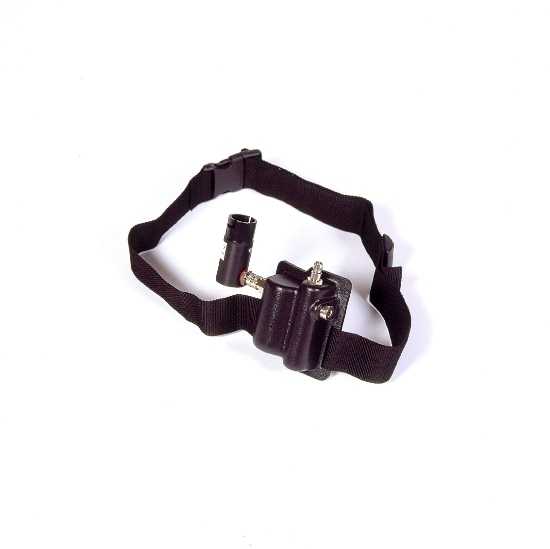 The magnifying lens is fitted from the inside, using the adapter (0700 000 030). 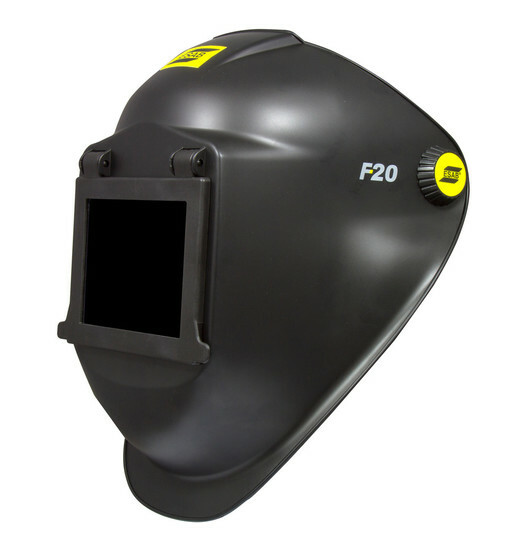 There are four different diopters available: +1,0 / +1,5 / +2,0 / +2,5. 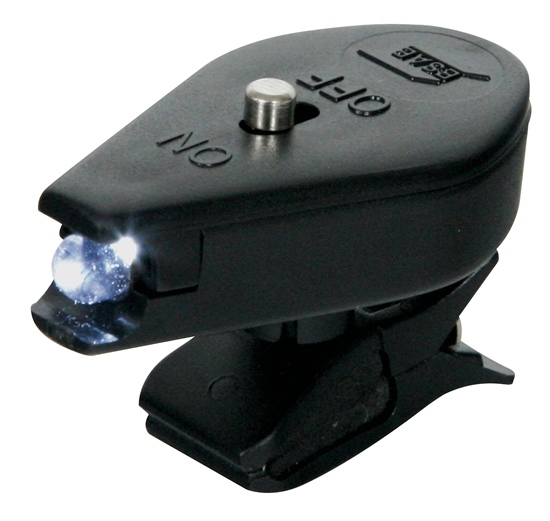 The Eye Tech II, New-Tech & Origo Tech can be equipped with a magnifying lens. 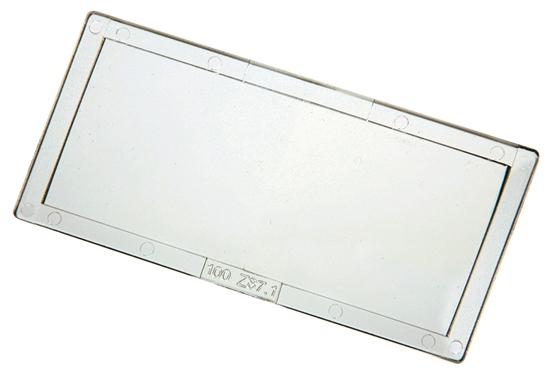 The magnifying lens is fitted from the inside (so no adapter is needed). 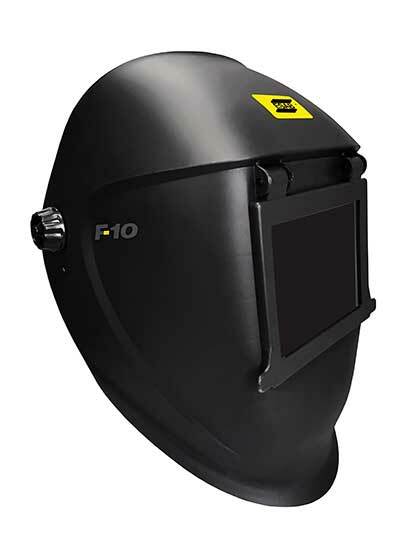 There are four different diopters available, +1,0 / +1,5 / +2,0 / +2,5. 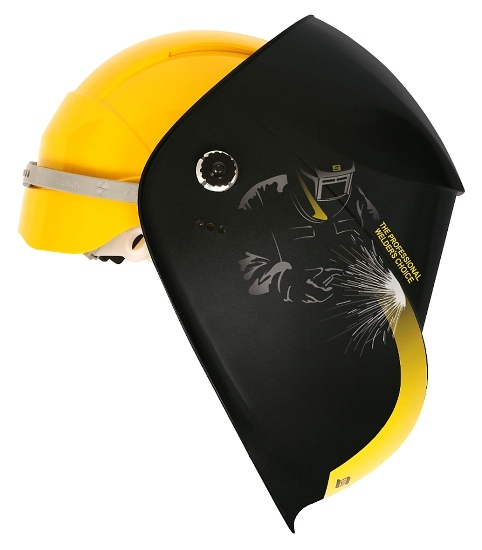 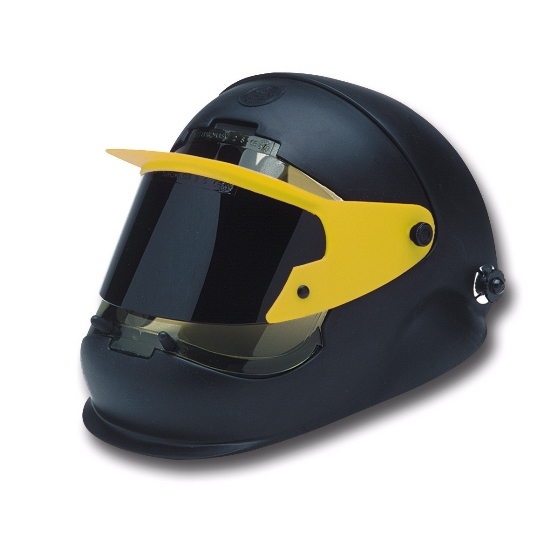 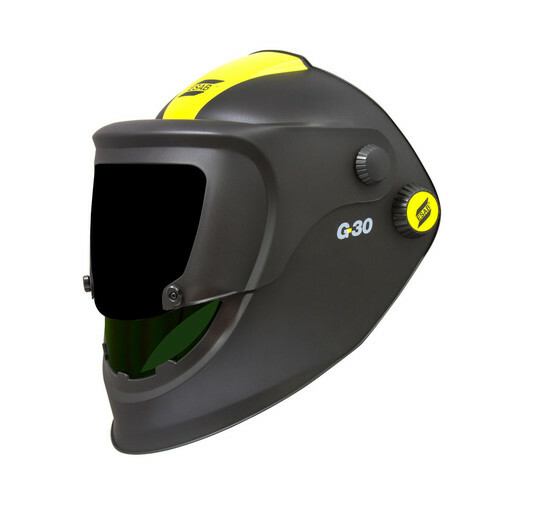 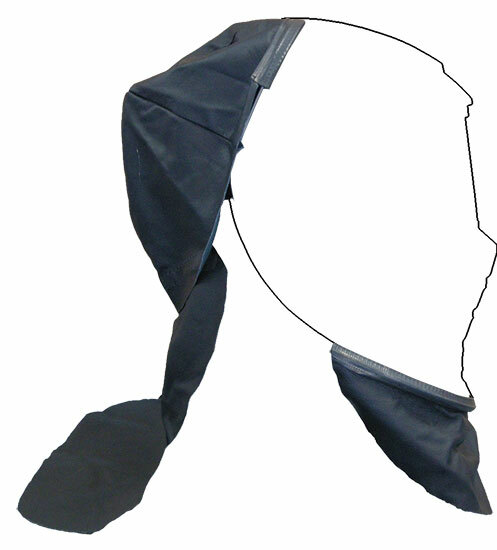 Flame resistant head protection which covers not only the head, but also the neck, nape and shoulders.